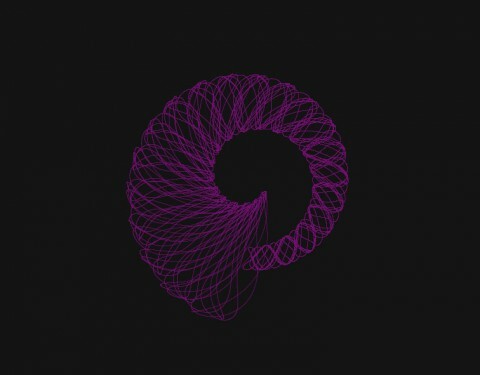 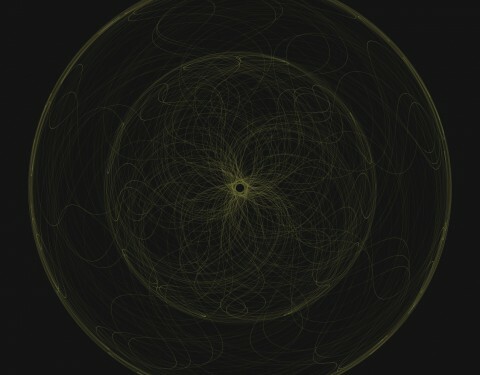 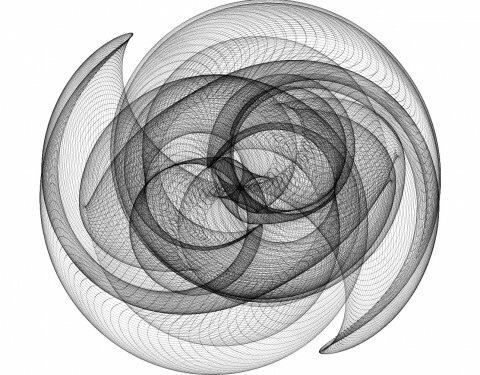 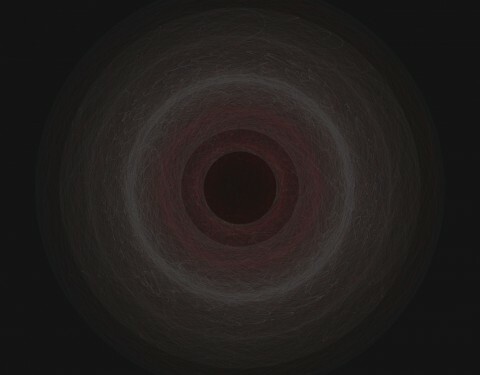 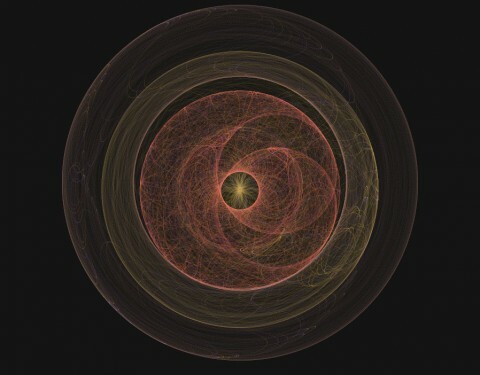 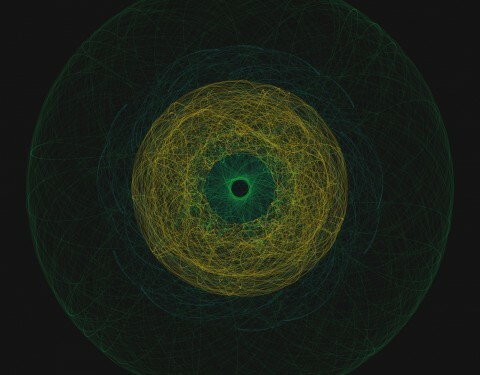 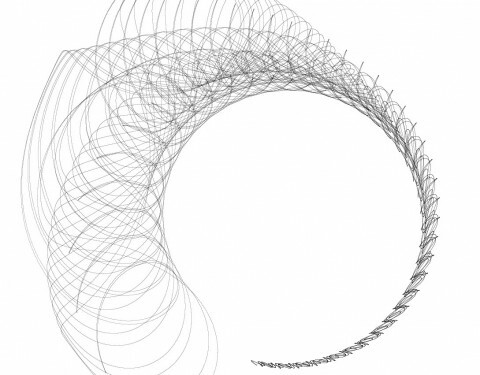 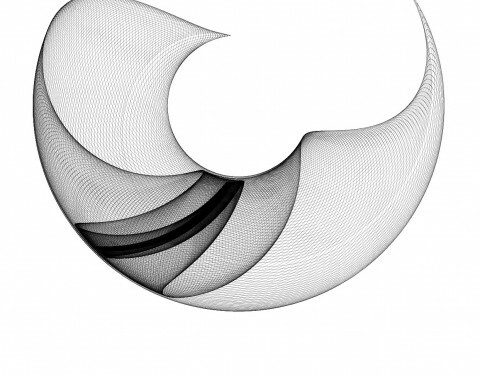 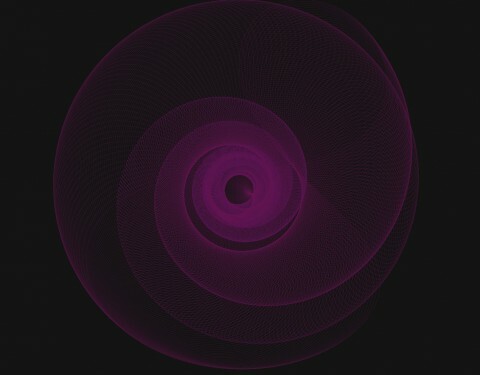 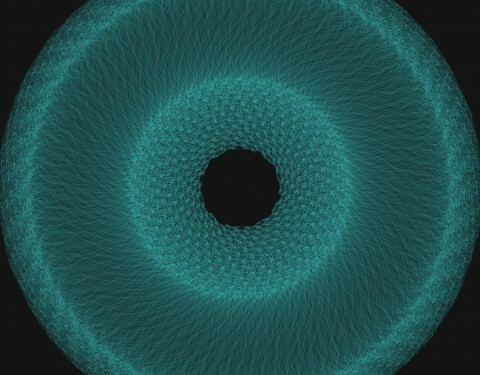 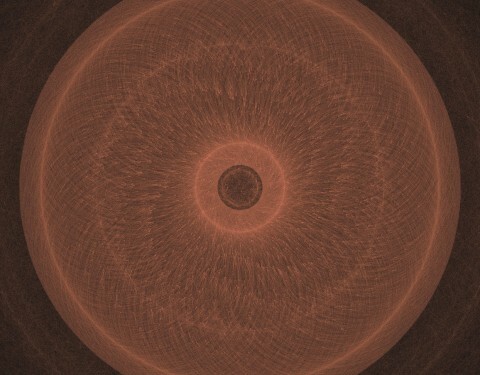 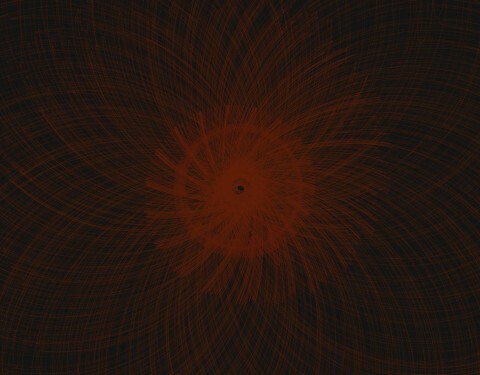 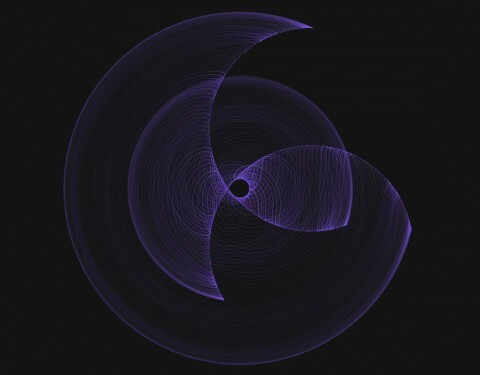 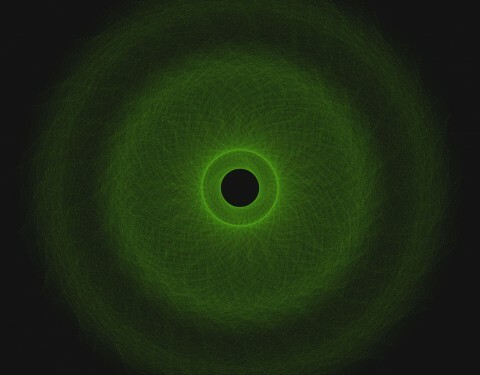 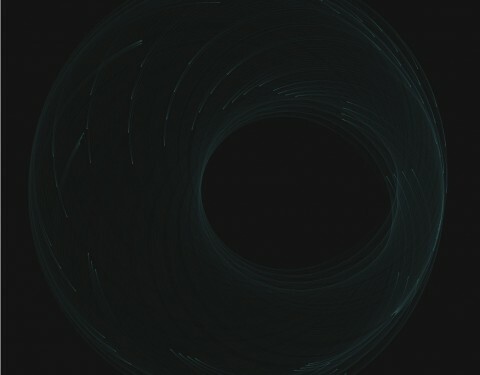 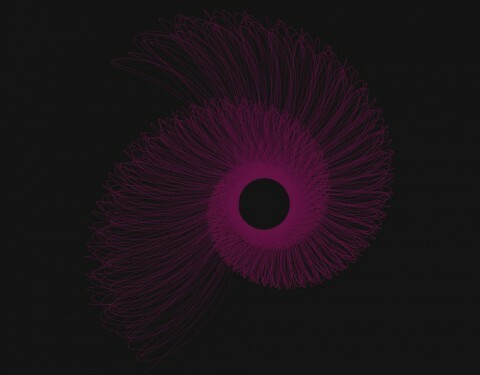 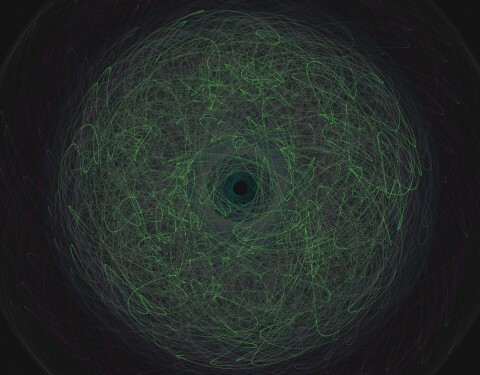 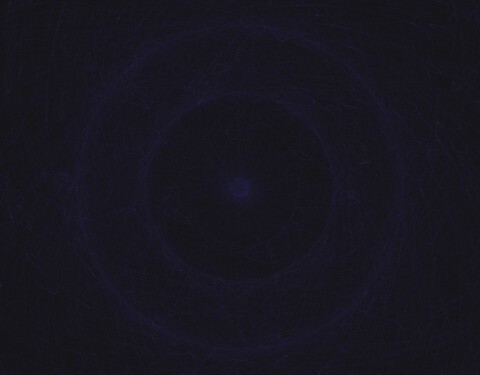 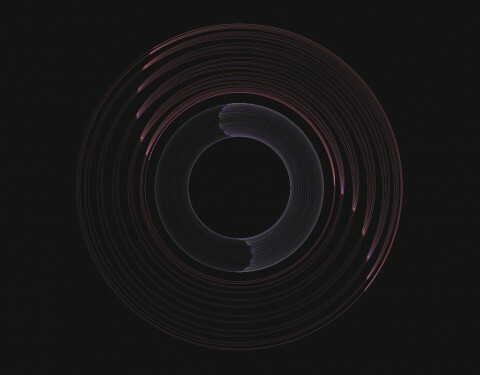 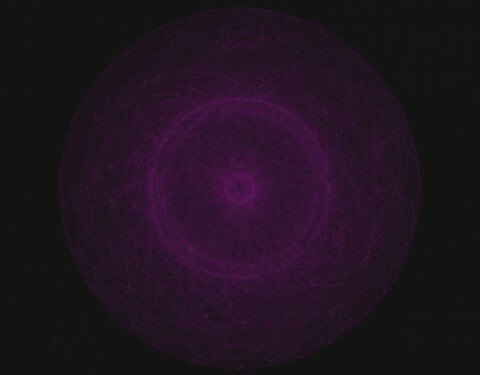 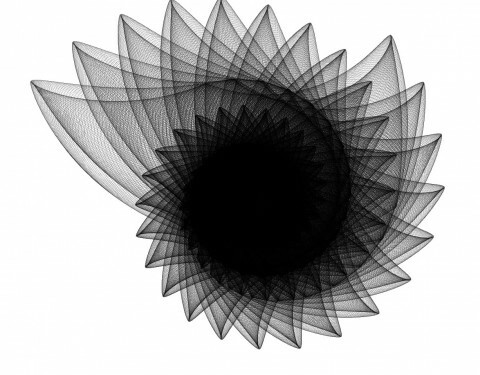 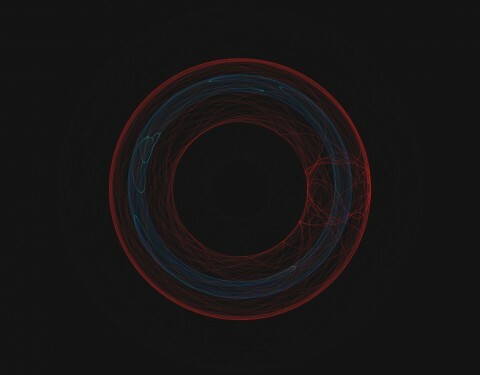 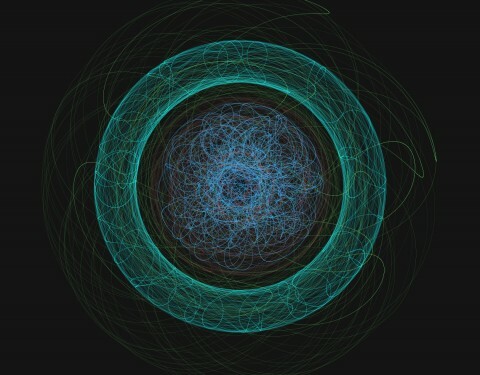 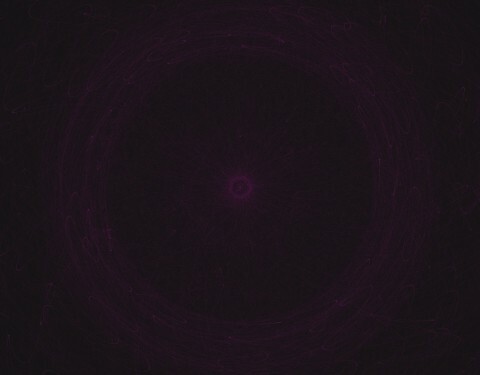 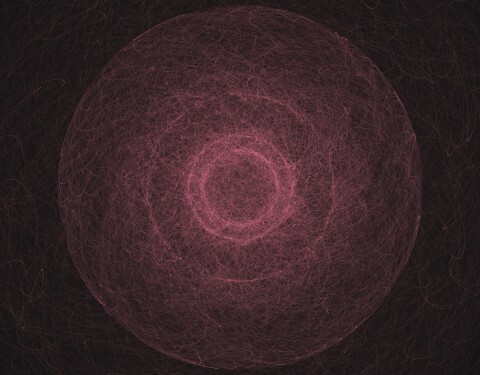 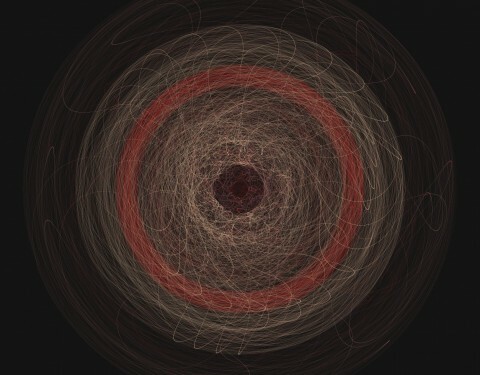 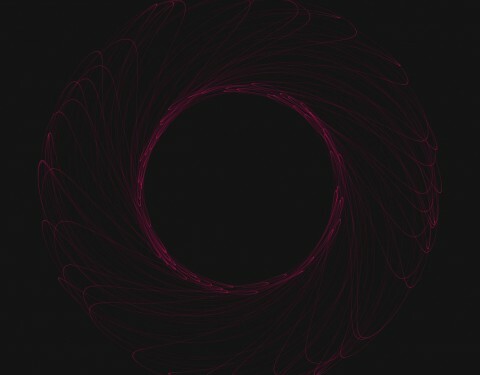 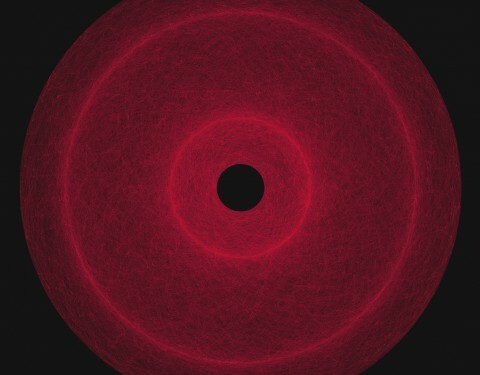 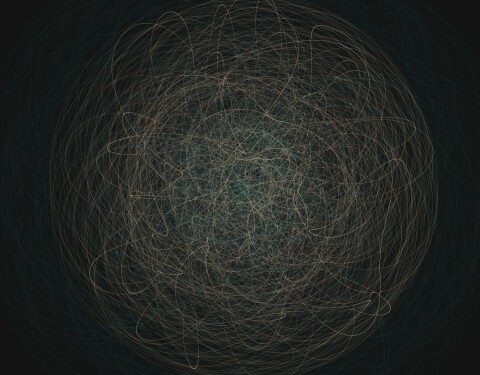 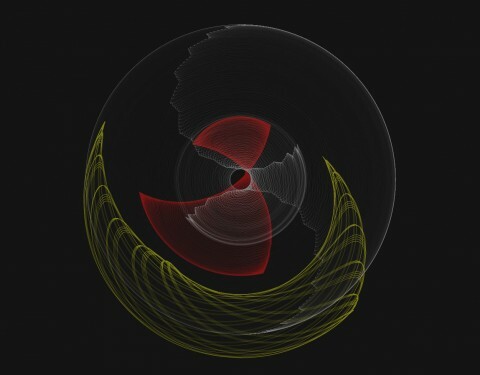 The harmonograph 1.0 series is a selection of the first generative harmonographs produced from a sketch written in Processing. 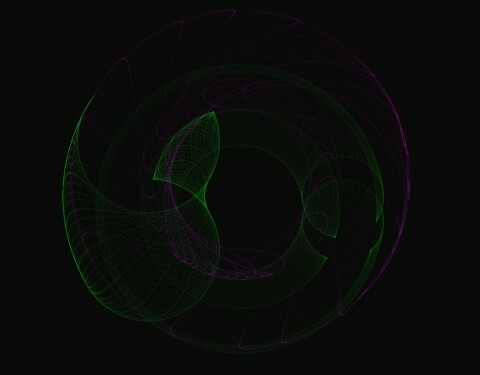 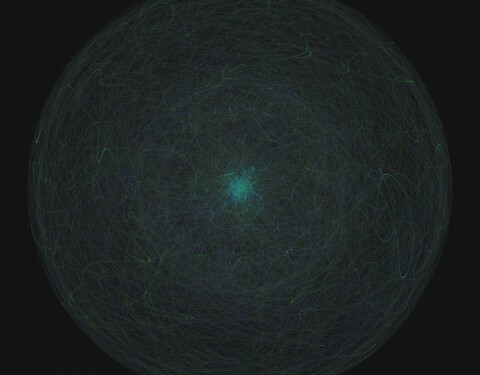 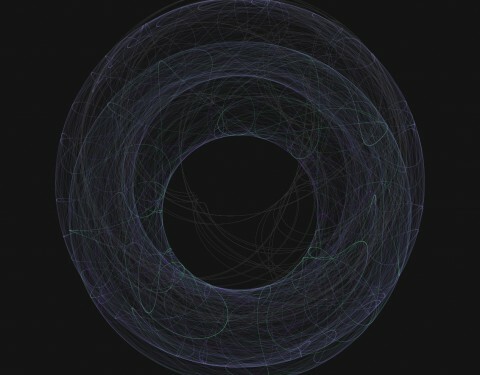 The actual harmonograph is drawn fluidly in real time. 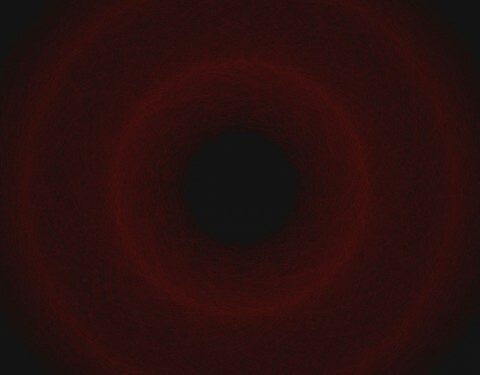 These are still frame captures as the images are produced.